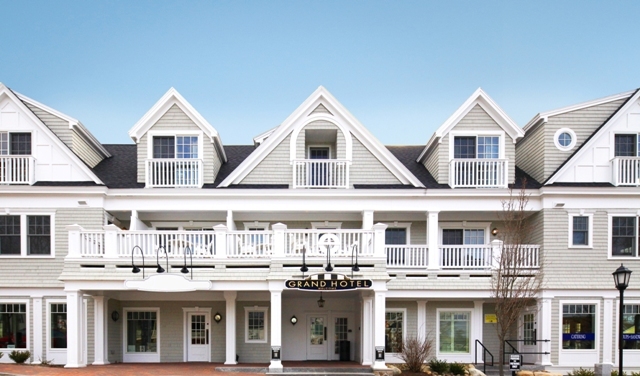 Our spacious Chase Hill Suites offer a large, private veranda that overlook Lower Village as well as Kennebunkport’s Dock Square. 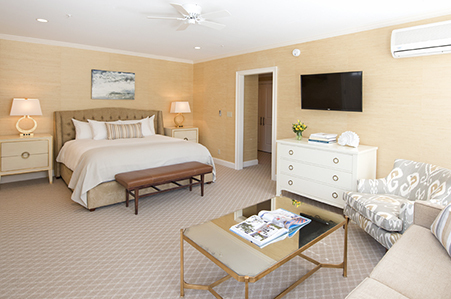 Each suite features a king sized bed with our Matouk and Cuddledown bedding. The serene sitting area features a pull-out sofa & mini-fridge, while the beautiful marble and stainless Waterworks bathrooms offer glass enclosed showers.